(k) Happy Friday Eve! Love to enjoy your company (s) Snapchat 500 credits lifetime! "(k) Happy Friday Eve! 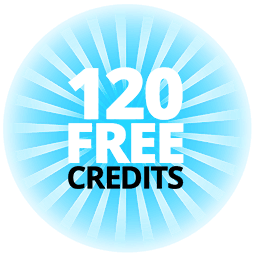 Love to enjoy your company (s) Snapchat 500 credits lifetime!"